The eldest daughter is often doomed in fairy tales. But Bella-Isabella Beauchamps, daughter of a wealthy merchant-vows to escape the usual pitfalls. 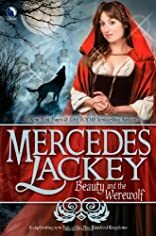 Anxious to avoid the Traditional path, Bella dons a red cloak and ventures into the forbidden forest to consult with "Granny," the local wisewoman. 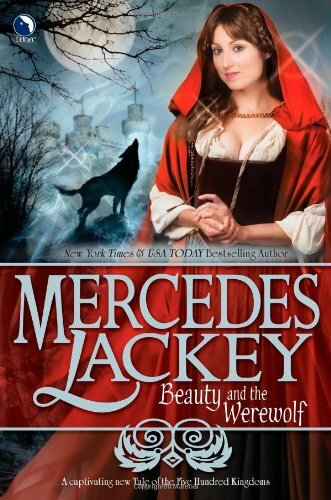 But on the way home she's attacked by a wolf-who turns out to be a cursed nobleman! Secluded in his castle, Bella is torn between her family and this strange man who creates marvelous inventions and makes her laugh-when he isn't howling at the moon.